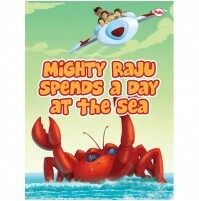 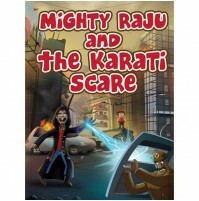 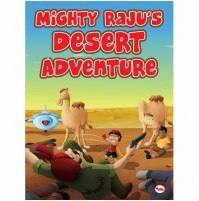 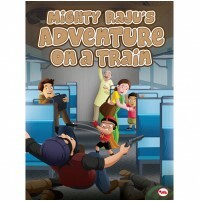 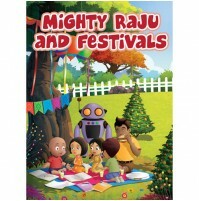 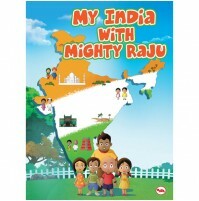 Learn numbers 1-50 with (Mighty Raju Team) through various activites to help Young learners. 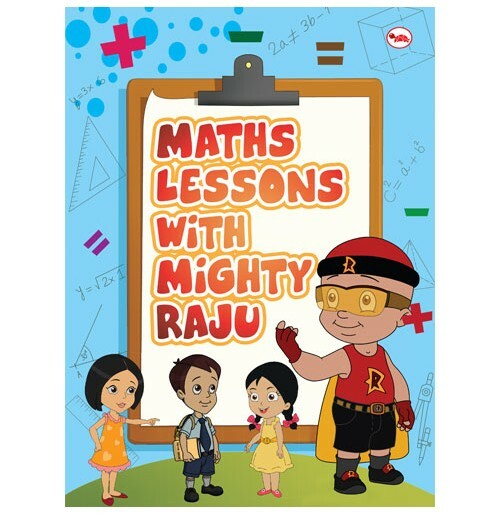 Mighty Raju Book consists of 32 pages to identify numbers, write numbers, counting, grouping, ordering, Shapes, patterns and more. 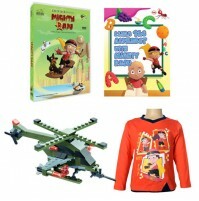 Designed for kids of age four and above.